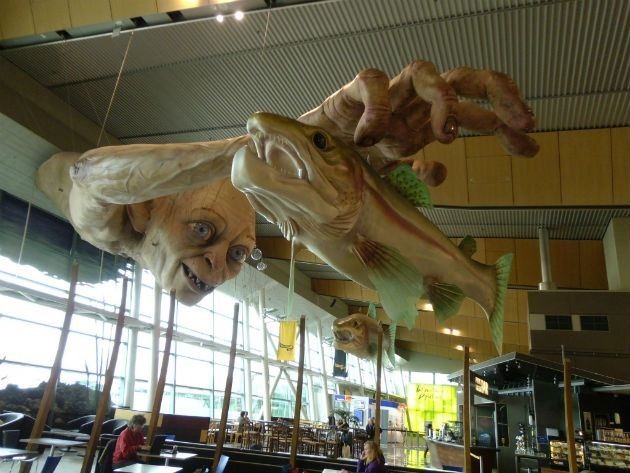 As a New Zealand fisherman with over 50 years experience, I am acutely aware of the almost dreamlike reputation New Zealand’s trout fishing holds for many overseas anglers. Unfortunately much of that dream has been fuelled by over-hyping in print, TV and other media. 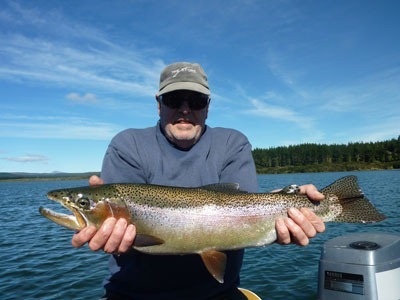 Sure we have big trout in superb surroundings, but the big trout are hard to catch, and require for the most part good fly-fishing skills, where casting and presentation techniques are key. 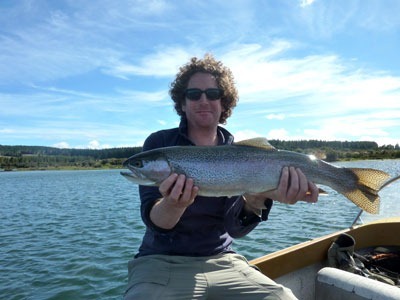 Fortunately Trout Diaries is extremely well written, and through an anecdotal style reveals the true nature and reality of New Zealand trout fishing, and the techniques that can lead to success. 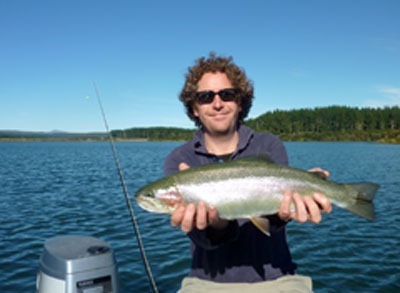 In many ways the books title is a misnomer, it is most certainly not a ‘I did this on this day’ book, but covers a years worth of fishing trips throughout both the North and South Island of New Zealand. 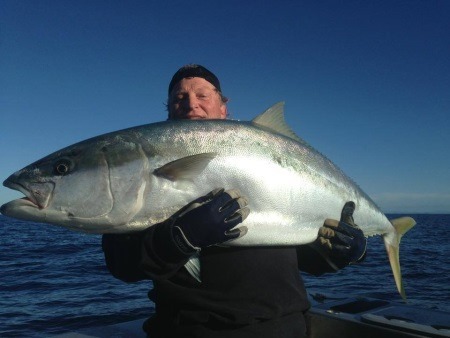 On the way you will meet some of the true characters that fish our waters, and learn a lot. I cannot recommend Trout Dairies highly enough. “This is such a fine book; one that is able to be enjoyed on several levels.